Hi everyone, today I'm featuring Kat Scrappiness brand new Stitched Scallop Nesting Tags. I absolutely love the unique design and the ability to stamp my images and use as a unique base for them! I used this beautiful stamp set by Mudra, I love the sentiment and flowers! 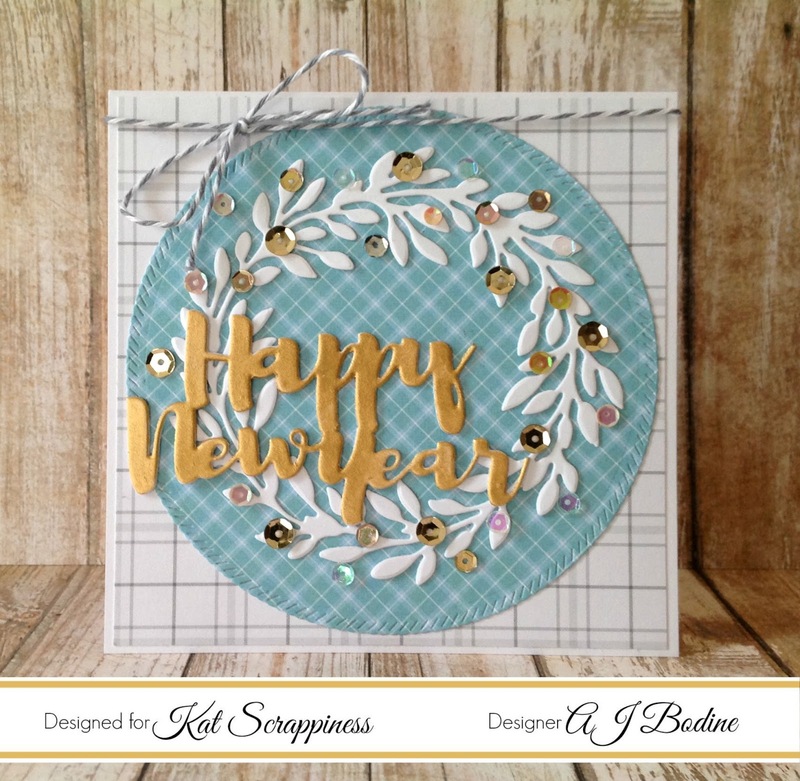 For the background base, I used the Circle Flower Cut Background Die by Gina Marie Designs on some light blue cardstock. I accented around the image using the Fabrika Decoru Enamel Dot drops in White and Pink Dreams. Lastly I tied a sheer green ribbon at the top of the tag and popped the tag off my cardfront. I hope you've enjoyed my project. Visit Kat Scrappiness Online store to find these great products and more! Hello everyone, welcome to Day 3 of our January Release over at #Newton'sNookDesigns. 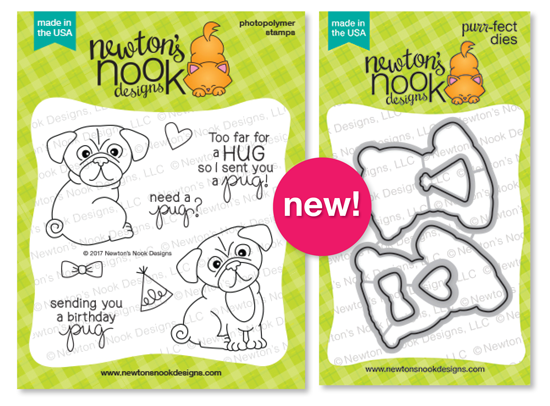 Today I'm sharing this super adorable set, Pug Hugs. I have to admit, I'd never colored a Pug before, but it was so easy, and I think he turned out so cute, I'll be using this set again soon! It was a simple card to make, I just cut a few layers using pierced squares, inked my center in Ranger Distress Ink Chipped Sapphire. I added a few stars with my white gel pen, then the sentiment and a heart. I copic colored the pug and die cut him out using the coordinating die set! I popped him up with some foam tape for dimension. Thanks for visiting..be sure to read below to find out how to win this! Hi everyone, I needed a quick sweet card for someone special, so I turned to this adorable set, Octopi My Heart from Lawn Fawn. I couldn't wait to use the new Double Stitched Heart Dies by Kat Scrappiness and also the Embossed Large Rope Dies Rectangle to give it the extra nautical look! The patterned paper is by Crate Paper called Heart Day! Stop by Kat Scrappiness and check out newly added items weekly! Thanks for stopping, I hope you have a wonderful day! 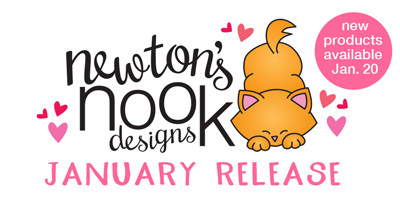 Hello everyone and welcome to Day 1 of #Newton'sNookDesigns January 2017 Release! I'm so excited to show you this brand new set we are featuring today, Woodland Duos. This set coordinates with the previously released Darling Hearts die set. 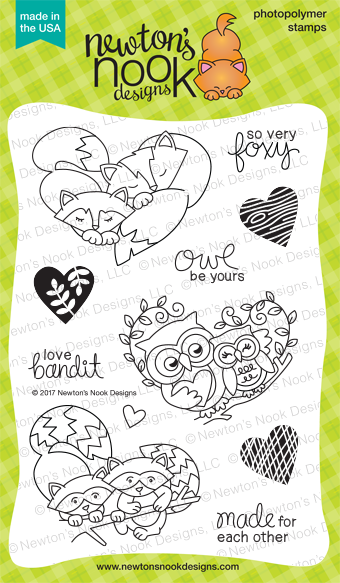 I used the largest heart to cut out these #LoveBandits, oh these raccoons are sooo cute! The image is copic colored. I used GinaK cardstock and plaid paper, the die cut I mounted my heart on is by MFT, Stitched Pinking Squares. then you are right on track! Scribbles Designs #B 15 Build a Banner - Click Here to Purchase! #F 17 Birthday Cake Slice (Freebie!!!) Click Here to download image! will have the opportunity to win Scribbles Designs #B 15 Build a Banner for free!!! 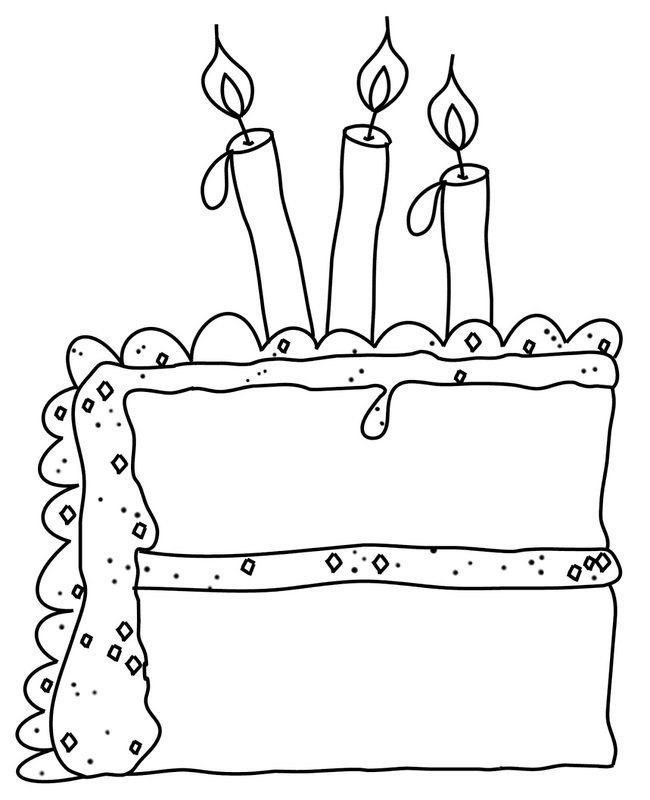 Next stop on our birthday train is Berni's blog. Click HERE to head on over! Hello everyone. 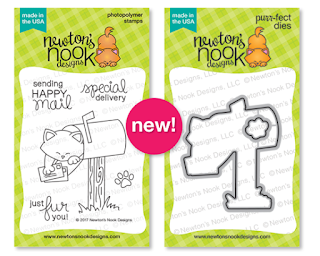 I am so excited to show you these fun new products from Kat Scrappiness! 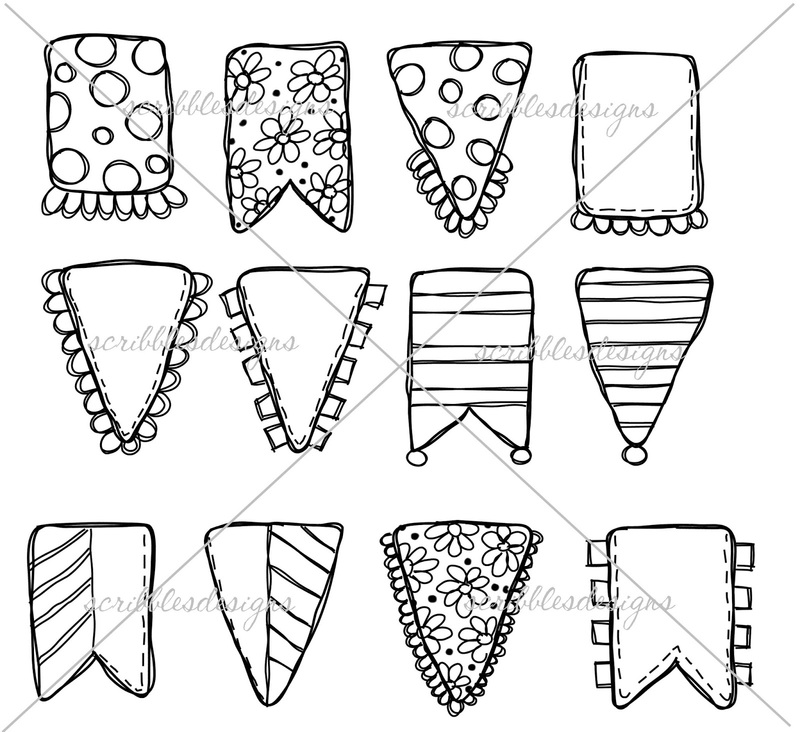 Introducing the newest Stitched Scallops, I've used the largest circle, but you can find all 4 basic shapes in store. Also this cute new Stitched Layered Snowman. Hey, it's still winter, so why not turn this into a fun Valentine shaker. It gave me a good reason to use this gorgeous new sequin mix, check out Kat's shop for lots of new Valentine's sequin mixes! I used a circle die cut, to turn the scallop into a frame, by cutting out the center, for my window. Otherwise this die cut would be sold for you to stamp your images on, etc. Thanks for stopping by, please find all products used, linked below! Click Here to Shop Kat Scrappiness Online Store! Kat Scrappiness Stitched and Layered Snowman Die- Brand New! Newton's Nook Designs What a Hoot Valentine Thank You! Hi everyone, it's Friday! It's hard to believe how fast the weeks fly by, isn't it? 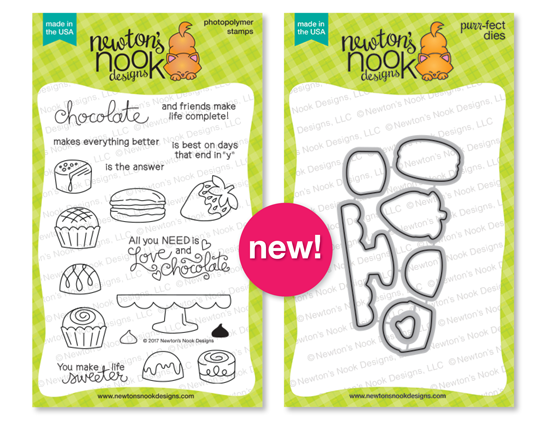 So today is my first ever DT project with Newton's Nook Designs. I'm so very excited to be joining this amazing team of designers! I'm just jumping right in here with my first project! We are close enough now to Valentine's Day and I've been in a red and pink sort of mood. 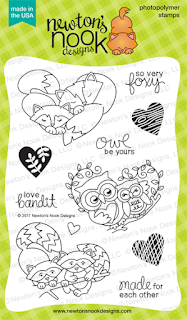 So, I thought I'd turn this super cute stamp set What a Hoot and What a Hoot matching dies into a Valentine Thank You! I started by layering a Stitched Scalloped Rectangle by Gina Marie Designs in Cherry Pop cardstock by #TayloredExpressions. I Ranger distress inked a panel to go on top in an ombre look, using Candied Apple and Picked Raspberries. I also ombre inked the stitched heart die by Gina Marie Designs. I splattered the bottom of my red inked panel with a little water to lift some color. And then added some white and gold paint splatter to finish my background. I copic colored the owls in R81, R83, R85 and R39. I popped up the owls and leaves using foam tape and finished off my card with #doodlebug red pearls and gems. Thank you so much for stopping, I'd love for you to leave a comment letting me know what you think! Have a wonderful weekend! 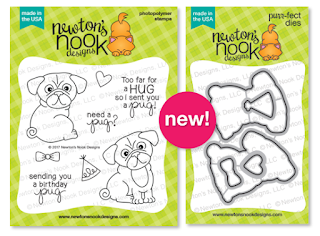 Visit the Newton's Nook Designs Blog Here! Hi everyone, I have a card to share, I might be a little late on this one. But considering we have snow in South Carolina today, it seems appropriate! Showing off a few great dies by #GinaMarieDesigns !! I used the red plaid paper from #CartaBella in the 6x6 pad called "Special Delivery". I cut it out using Gina's stitched Rectangles, then splattered it with a mix of white acrylic paint and water 50/50, to look like a blizzard of snow! 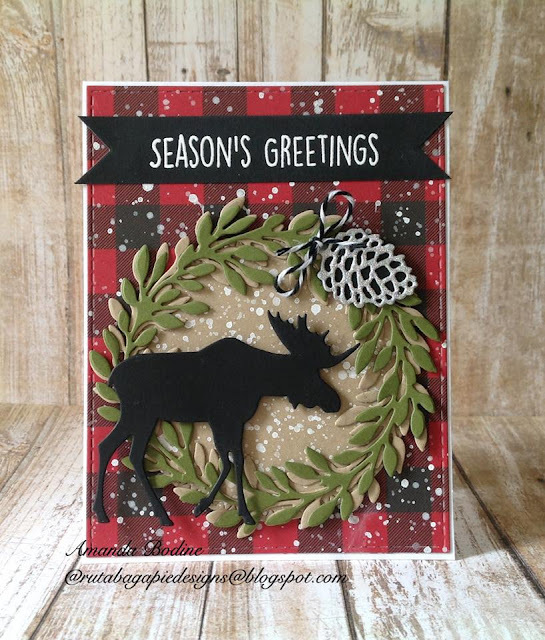 I cut Gina's Leaf Wreath out in both kraft and green and layered them, then added the pinecone, moose and banner from #StampingBella to finish it off. I hope you like my Northern Exposure style card, it was a lot of fun to make and very easy! I'm linking products used below, enjoy! Hello everyone! I'm back from a nice long vacation where I spent time with my family. I had such a good time, it was sad to see it end. 2017 wouldn't wait any longer, so it's back to work! 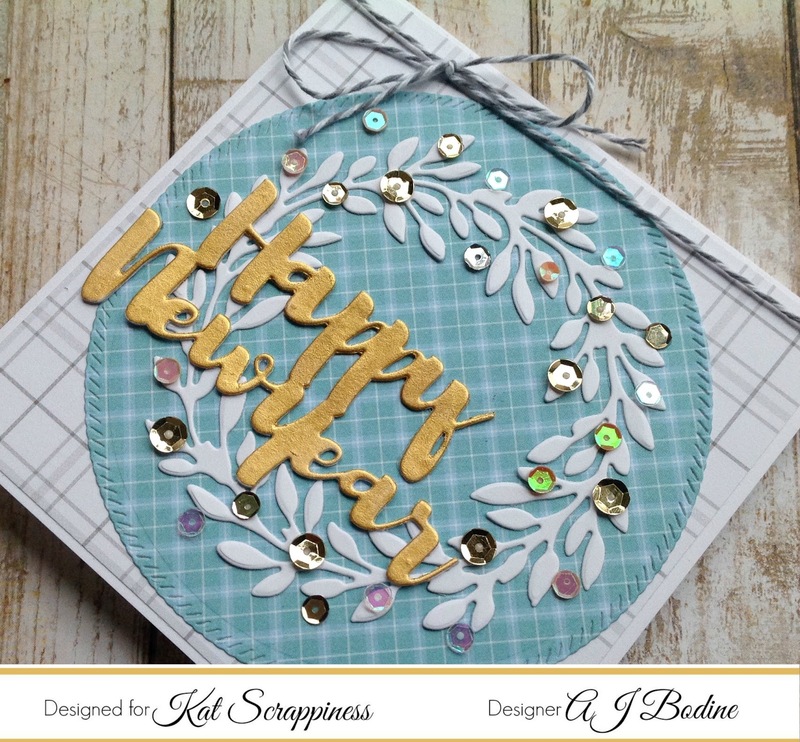 So for my first card of the new year, I made this pretty square card using die cuts from the Kat Scrappiness store. The smattering of sequins and papers also came from Kat's store! I wanted to use a gold cardstock, but all I had was glitter based. Then I remembered I had this awesome Indian Gold Nuvo Mousse. I die cut the sentiment twice, glued it together and burnished the Nuvo Mousse in with my finger. It dries quickly and I just love the look!! You use so very little, a tub of this will last a long, long time! Find all the great products I've used at the Kat Scrappiness Online Store. Click Here to Shop! Thank you for stopping by today! Links for all the products used are right below.